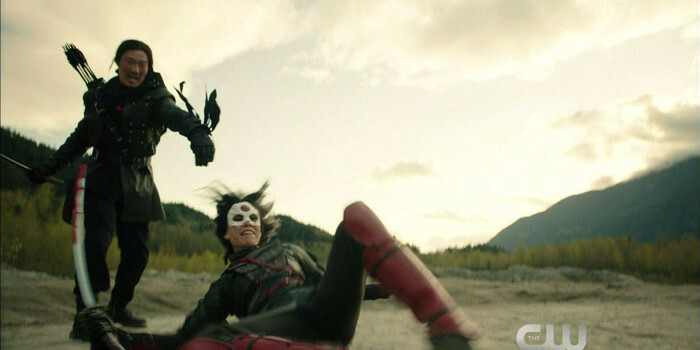 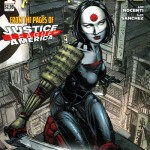 Katana is coming to present-day Arrow! 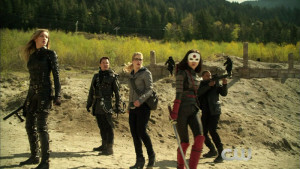 In the comic books, Tatsu Yamashiro is the sword-wielding Outsider and Justice Leaguer known as Katana… and it appears that in next week’s episode “This Is Your Sword,” Rila Fukushima puts on the costume to [hopefully] help Team Arrow to save Oliver Queen’s soul! 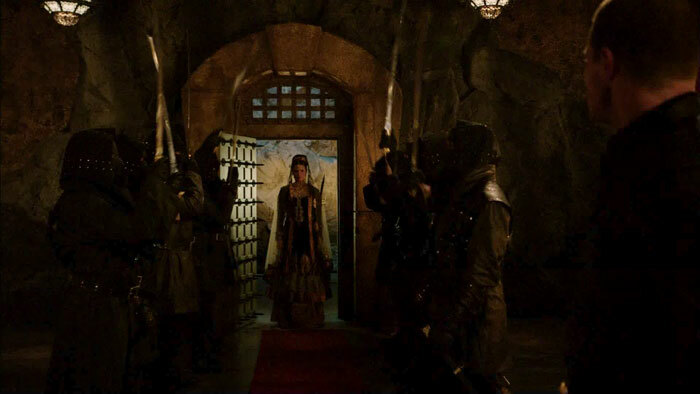 There’s also the whole matter of someone being a bride to the Demon, and Darth Oliver continues to be a jerk.